We provide closeout specials on certain items we’ve used for displays. If the item fits your style, you’re in luck! It’s worthwhile to come into the store to view our display specials but we have a few to show you on this page. Take a look. Remember, our display specials vary throughout the year. We can’t guarantee we’ll still have them in stock when you call or stop by. 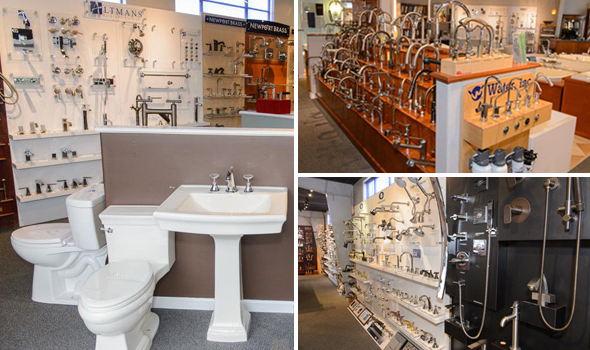 Check back frequently or come by to see what’s been added to our kitchen and bath hardware and decor closeout specials. The closeouts are not determined by us, but rather, by the manufacturers we represent. What you’ll see is that these closeouts vary at any given time, but this is your opportunity to get the special piece you wanted at a discount.